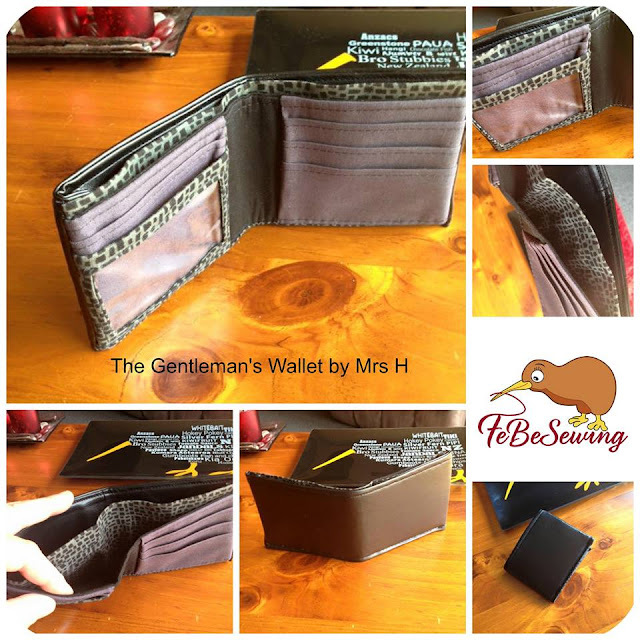 Sewing for Father's Day - a Gentleman's Wallet round up! Are we gearing up to sew some lovely things for the men in our lives? I'm going to share with you today some gorgeous Gentlemen's Wallets, made by members of my facebook group. 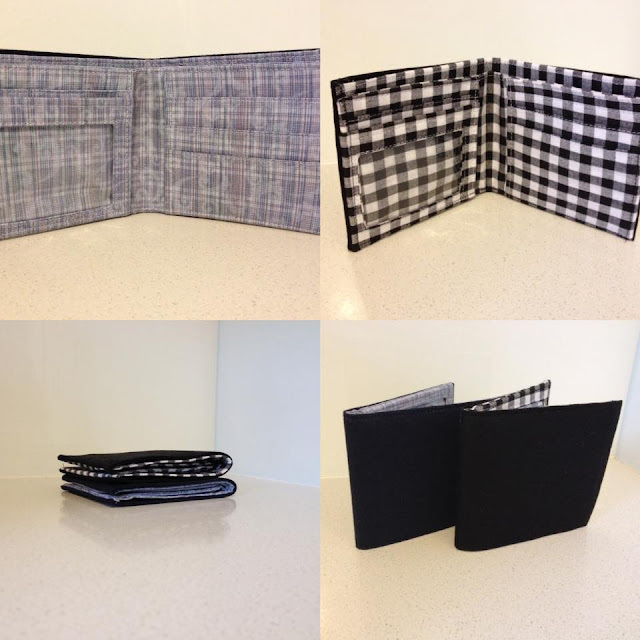 It was around this time last year that the Gentleman's wallet pattern was released, and you all loved it for making Father's day gifts! Well that time of year is approaching again, so if you'd like a bit of inspiration read on! 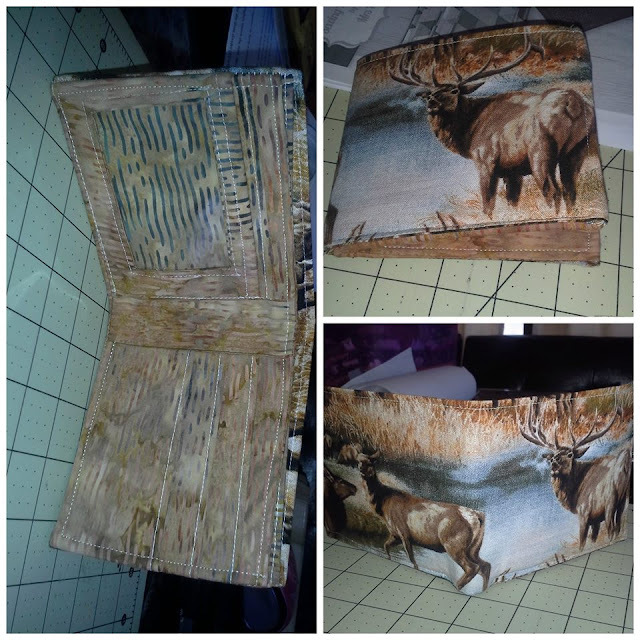 Between last year and this, the pattern has been made hundreds of times, finished wallets being gifted or sold at fairs. 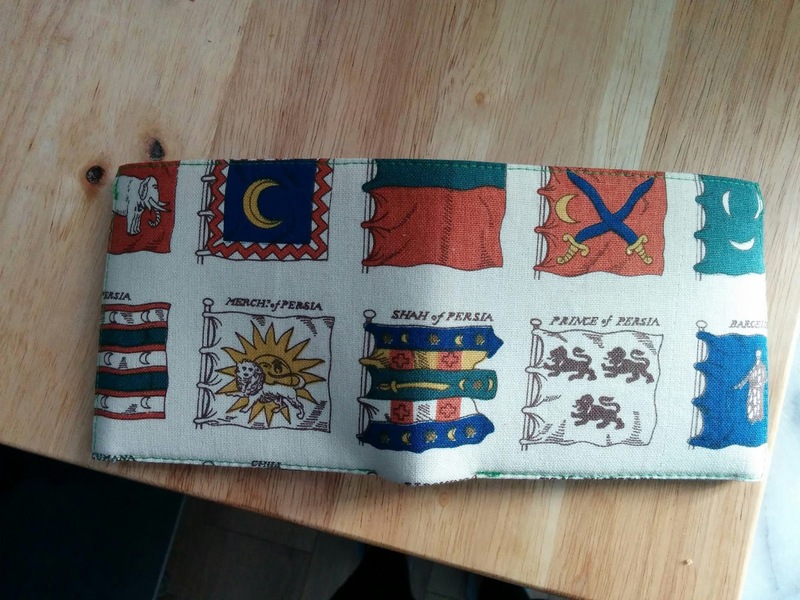 It's been reviewed on Pattern Revolution, and is still one of my favourites! Elaine made her wallet with a snap tab (which isn't in the pattern, but looks great) and added these metal corner protectors. 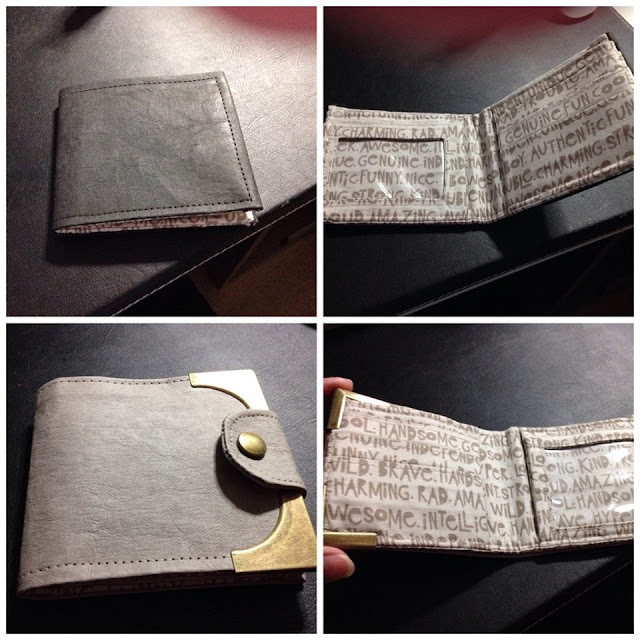 I think it makes her wallet look really high end, and gives it a great finish! 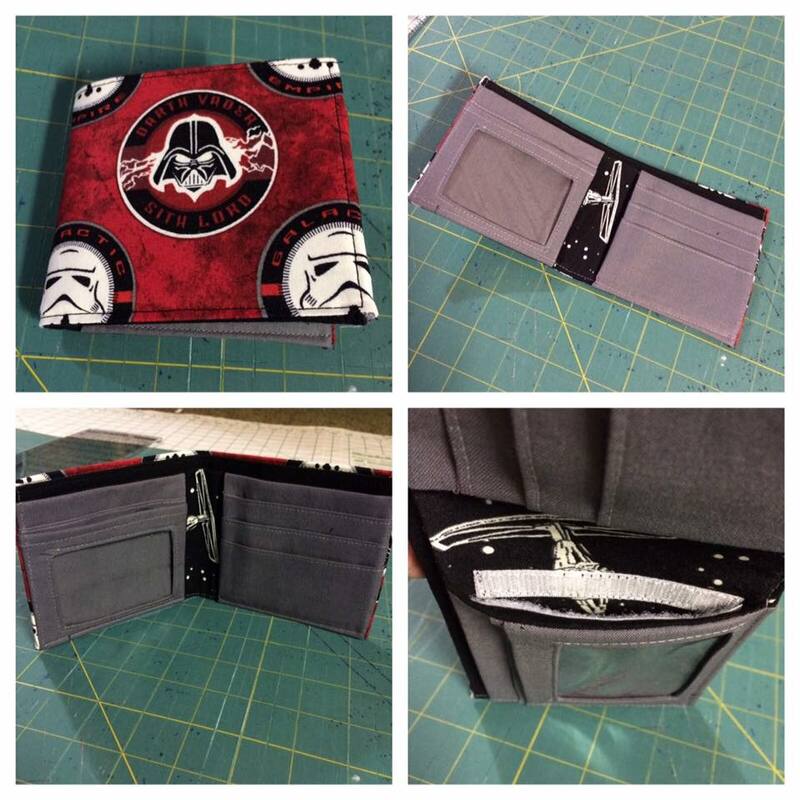 A few more wallets from Fiona! Fiona used a really soft vinyl for the back of this wallet, she must have a stronger machine than mine! Jamie's first Gentleman's Wallet; she used the free tutorial to add a coin pocket. She says, "I want to make more. This was my first and way easier than I thought it would be. My 10 year old loves it!" 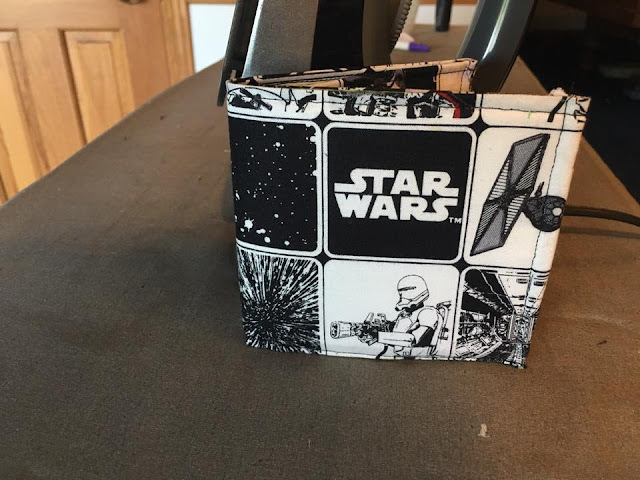 Renee made her wallet from this Star Wars print, and will probably do the inside section with two right hand sides next time, instead of the ID section. 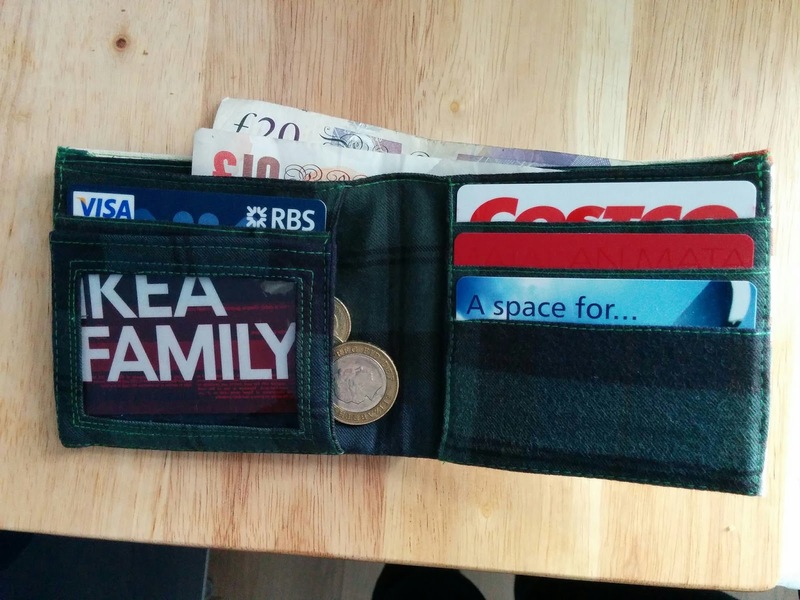 The outside of Trudy's Gent's wallet. See how the bottom of the centre back is left unsewn? This is to give the wallet room to fold around the contents. 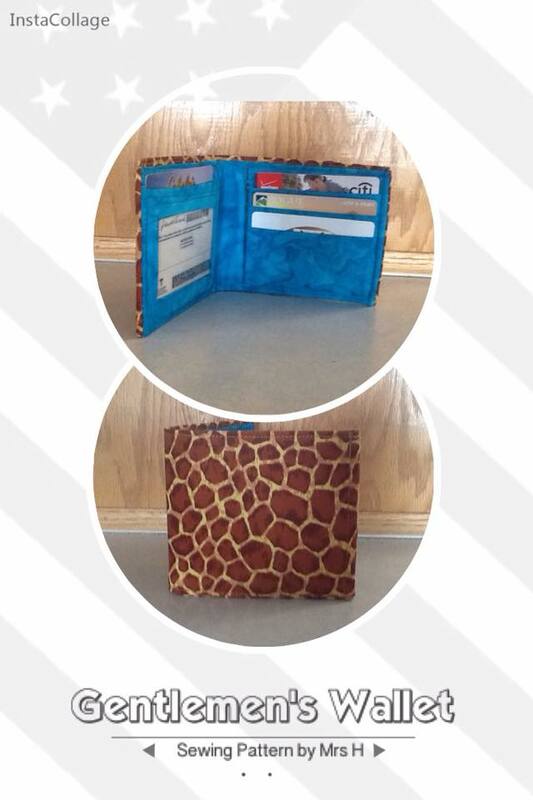 Janet made her Gentleman's wallet a little wild on the outside! I love the bold blue interior! Madge also looked to nature for her inspiration, and I love the fabric she's used for the lining, it looks like a beautiful log cabin! 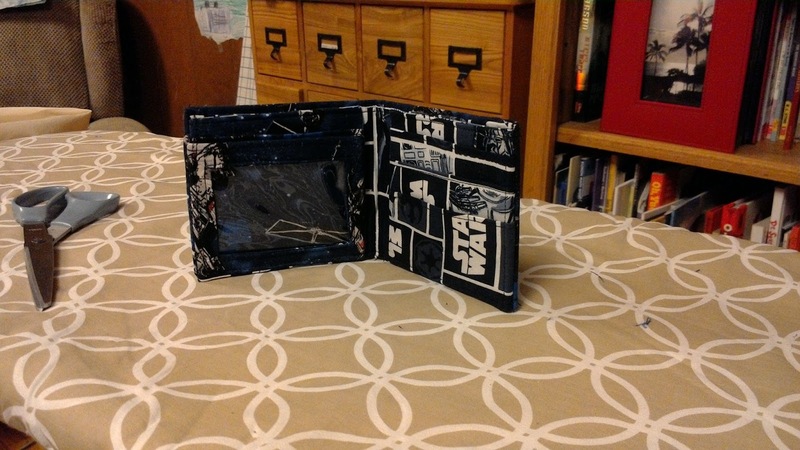 Finally, Sarah's wallet is out of this world made with Star Wars prints for the fan in your life! 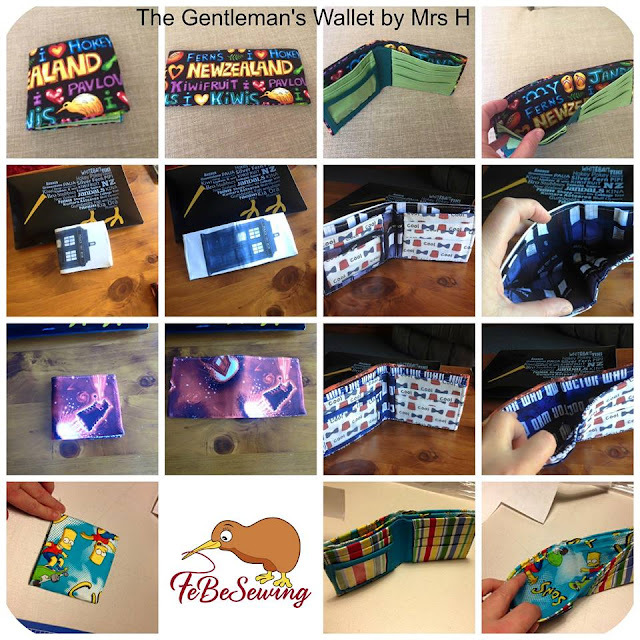 If you'd like to make your own Gentleman's Wallet, you can find the pattern on my site, and use the code FDAY16 for 20% discount! 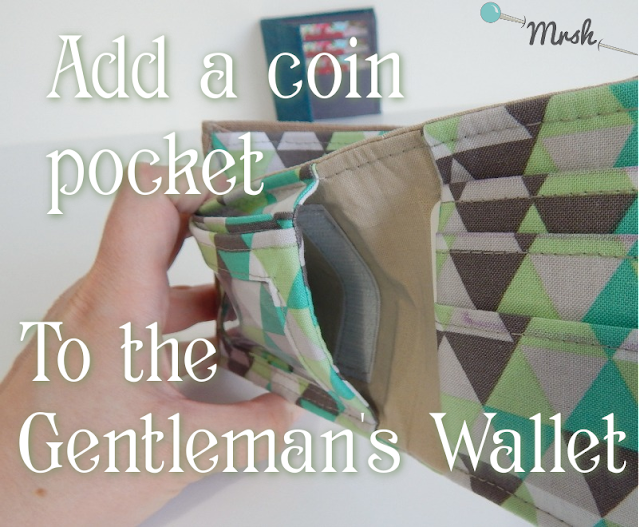 Don't forget the tutorial for adding a coin pocket to the Gentleman's Wallet pattern too!